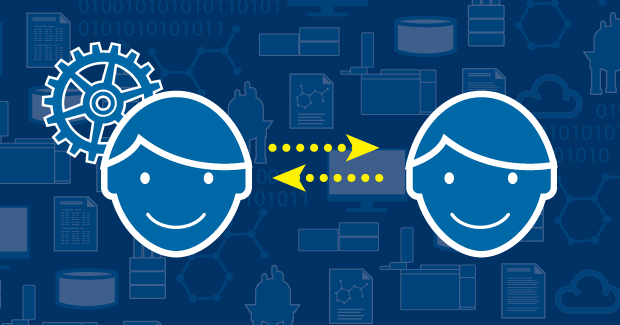 Blog: Meet Our Technical Support Team! 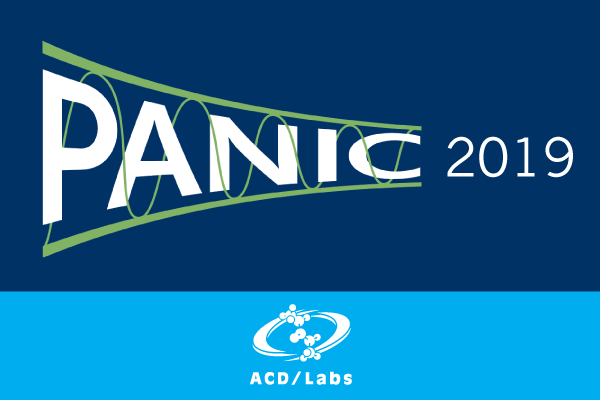 Happy New Year - 2019 is ACD/Labs 25th Anniversary! 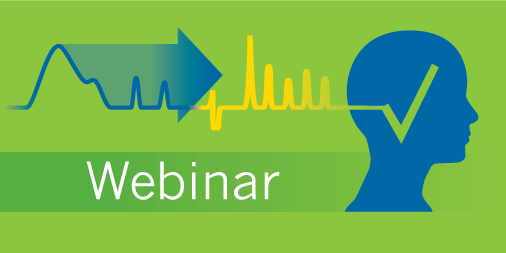 Our theme for 2019 is Connect - Align - Learn, in which we intend to Connect more with our customers, Align them with our relevant products, and Learn from their experiences. Follow us on Twitter (@ACDLabs), or via the hashtag #ACDLabs25, to join the celebration! 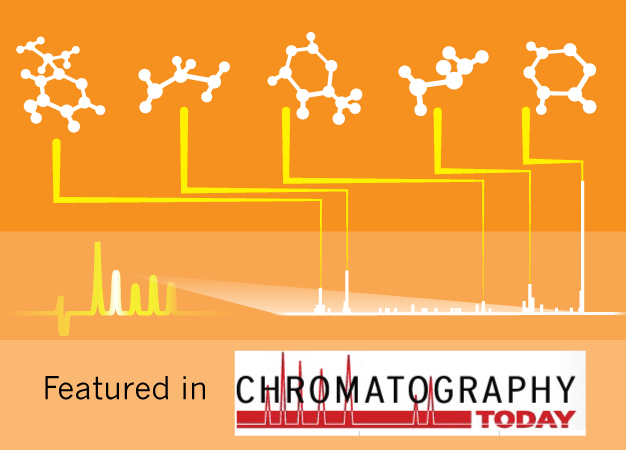 Chromatography Today detailed our updated deformulation workflow in ACD/MS Structure ID Suite that identifies multiple LC/MS & GC/MS components simultaneously, by presenting extensive, unbiased, and relevant structure lists via MS spectral searching. 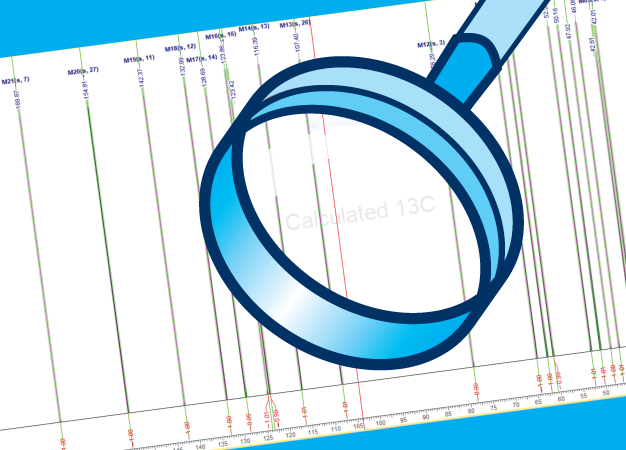 Read our latest AppNote to discover a NMR dereplication strategy that will save you significant time in unknown identification, through combining ACD/NMR Predictors' accurate 13C spectral predictions with open chemical structure libraries. Attention process chemists! 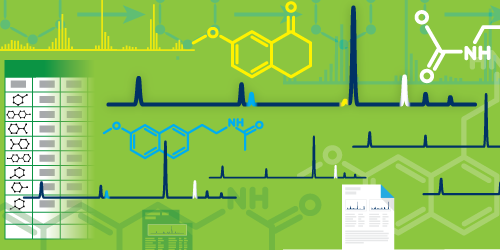 Our recent AppNote details Luminata's ability to automatically calculate quantitative purge factors for impurities from analytical data. 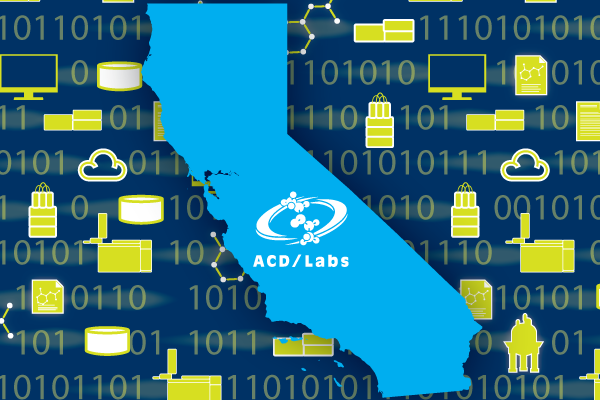 Ever wonder why ACD/Labs' technical support is so highly rated by users? Read our recent blog to find out how our support staff ensure excellent service.